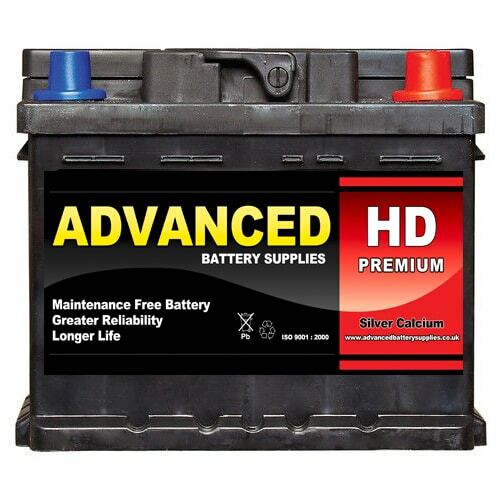 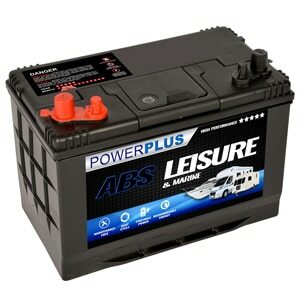 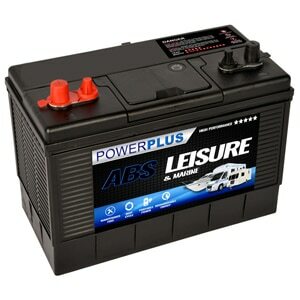 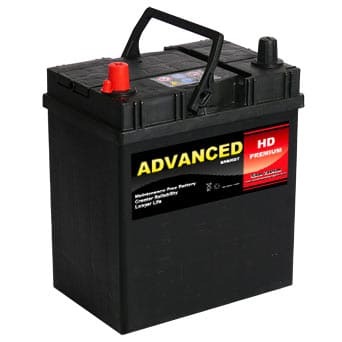 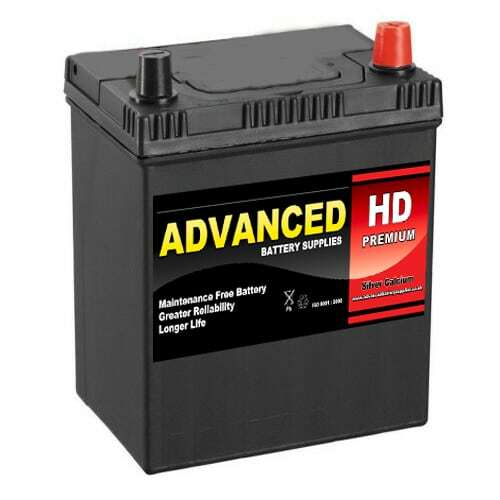 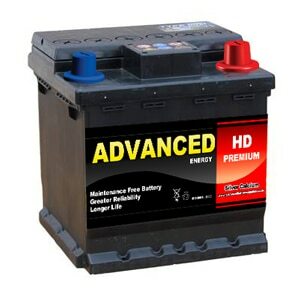 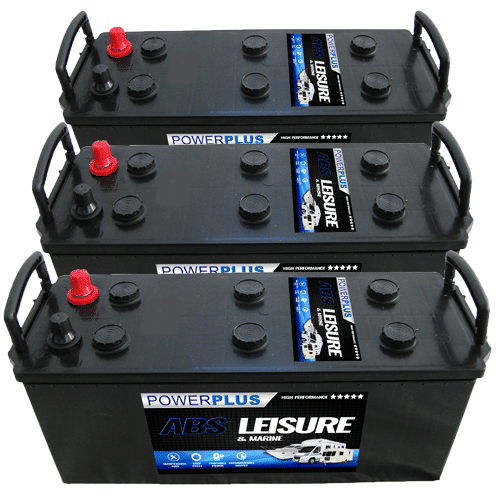 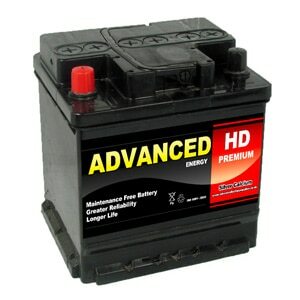 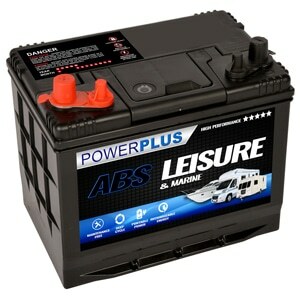 Advanced Battery Supplies HD Premium branded car batteries are of the highest quality and are manufactured to original equipment specification by leading companies. 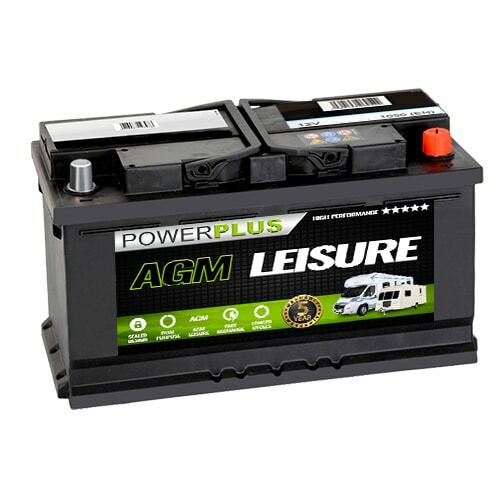 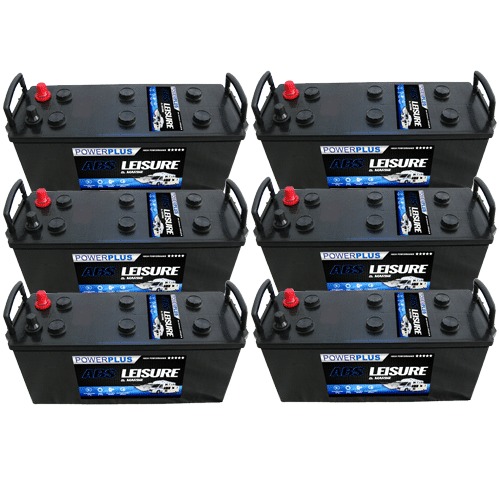 This battery incorporates High Cranking Amps (CCA) for superior starting power, Silver Calcium Technology, Envelope Separation, Unique Venting System, Strong Carry Handles, Vibration Proof Container and Totally Maintenance Free operation. 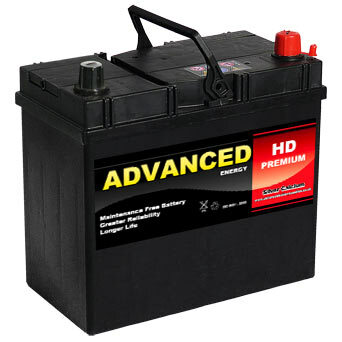 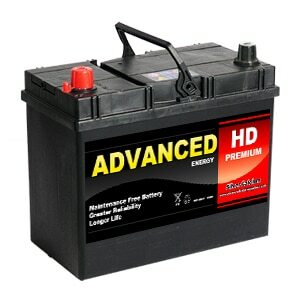 Our Adavnced HD Premium Batteries battery delivery service is available throughout the U.K. 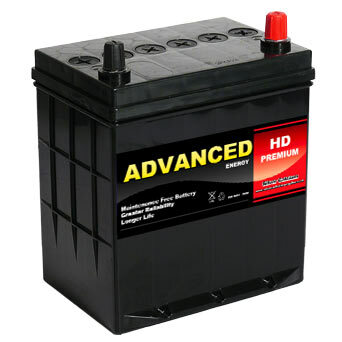 If you have any queries about our Adavnced HD Premium Batteries product range then telephone our FreePhone number shown below.